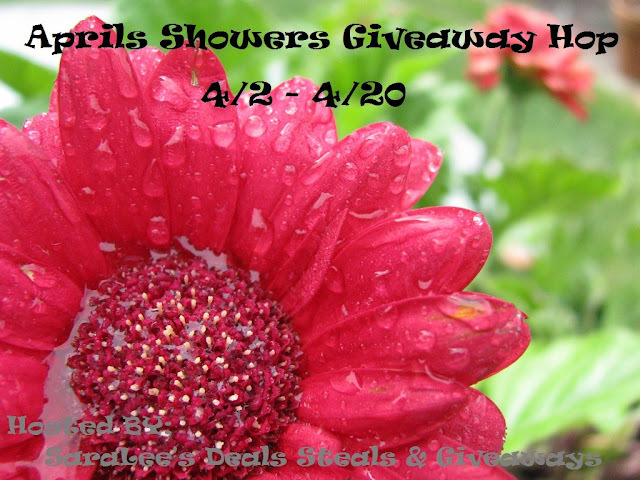 Welcome to the 1st annual Aprils Showers Giveaway Hop hosted by SaraLee’s Deals Steals & Giveaways. This is an open themed hop with NO minimum prize value. Enter to win the prize Grand Prize by our host for that lucky person in your life. Dermaclara - Advanced Silicone Fusion Treatment is sponsoring the prize. So be sure to enter the giveaway here than hop on over and enter all the other great prizes today. ***Album received for review. All thoughts are 100% my own. I love worship music! Not just in church, but anytime throughout my day. There is nothing greater than turning on a great worship song and belting praises to God as I go on about my every day. Darlene Zschech is an Australian worship leader, pastor, speaker and author. She has written over 100 songs, including “Victor’s Crown,” “In Jesus’ Name,” “Worthy Is The Lamb,” “At The Cross” and the global anthem “Shout To The Lord,” a song that is sung by an estimated 30 million churchgoers every week. She is most passionate about her family, and continually makes a strong stand about the importance of marriage, motherhood (and grandmotherhood) and ministry. She has also penned best-selling books including Worship Changes Everything, Revealing Jesus, Extravagant Worship and The Art of Mentoring. Zschech and her husband Mark serve as senior pastors of Hope Unlimited Church on the Central Coast of New South Wales and together they founded HOPE:Global to serve the poorest of the poor. For more information, visit http://darlenezschech.com and https://www.facebook.com/darlenezschech. 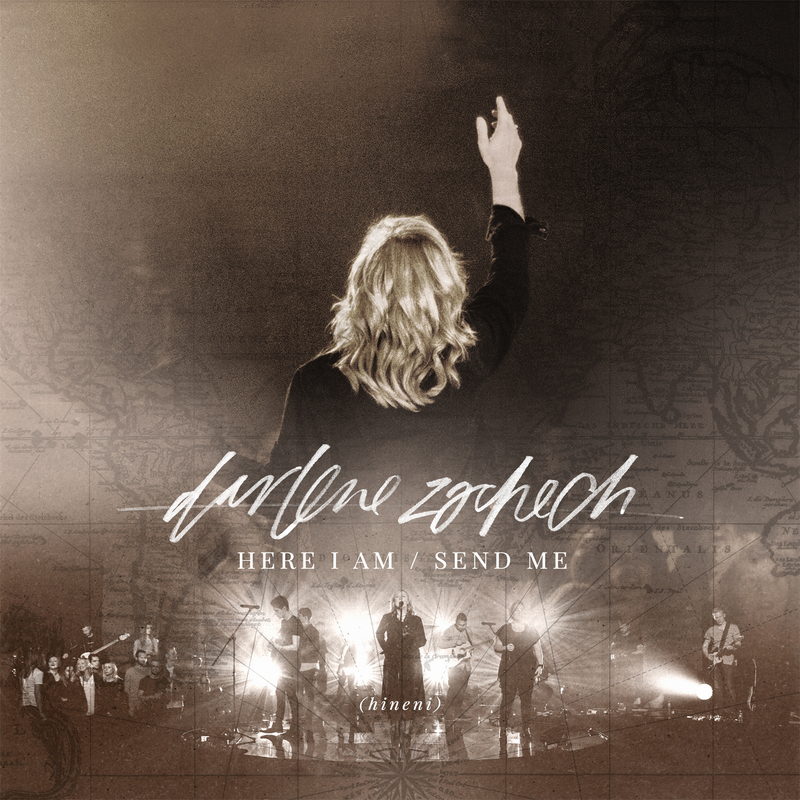 I was first introduced to Darlene Zschech back in high school, and I loved her! She wasn't my go to back in those days--- I leaned more towards those 'younger' type groups- Superchick and Relient K- but I appreciated her talent and would listen to one of her older albums for a mix up. Still, somewhere along the way I think I'd kind of forgotten about her. For whatever reason, though she's been around, she's just not as commonly heard name as other Christian worship artists. Listening to her new album, I fell in love all over again (and found myself wondering WHY she wasn't more talked about)! This album was amazing- a truly wonderful worship experience, one that you could feel that she truly believed in. Those are my favorite type of albums, when you can feel the passion behind them. But this is just one of the amazing songs featured on this album. If you are looking for a great worship album to add to your collection, this one is definitely worth checking out. I love Worship music!! Such a great way to uplift the spirit and bring god into your day!! This looks like a fantastic CD. My husband would probably take it and put it in his truck if I win this!!!!! I enjoy listening to spiritual music. It lifts me up and brings me peace. I'd love to have this CD. This would be an amazing CD for my grandma! Looks like an awesome praise and worship CD. My family listens to worship music all the time. I would love to check out this CD.